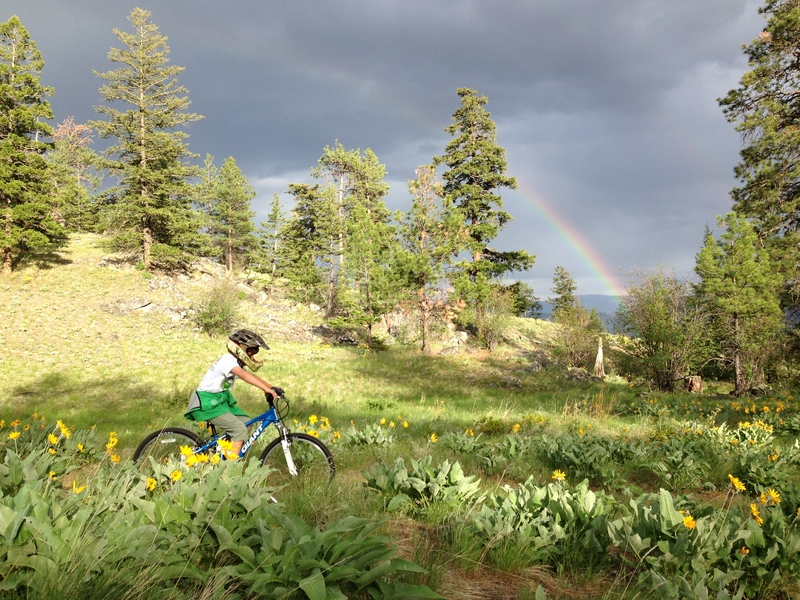 Elijah has become a very good mountain bike rider in a time span that baffles me. 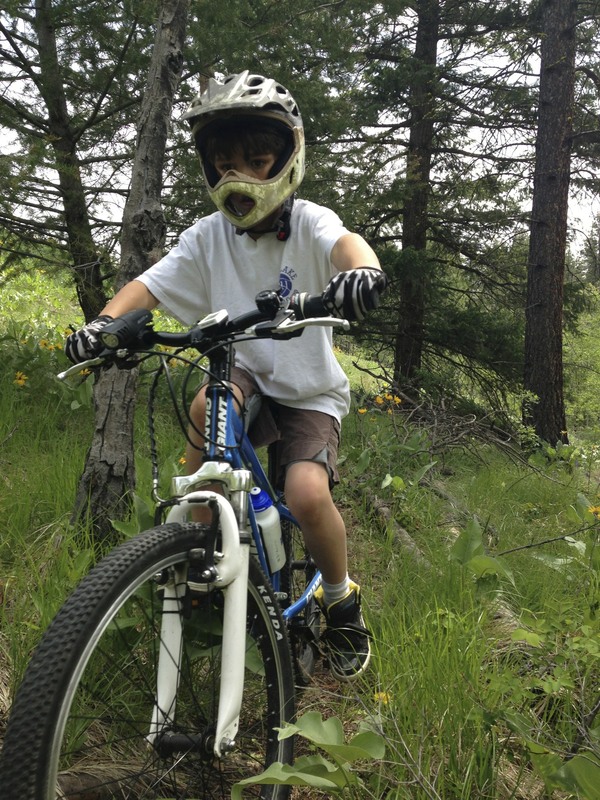 He just turned 9 and he is riding sections of our trail that I would have predicted he would consider tackling in his teens. I have tried to dissect this experience in an effort to isolate some of the variables. As we climbed to the top of the trailhead this past weekend, I watched him, listened to his commentary and tried to determine what has ultimately led to his learning curve. Confidence – Elijah has had a series of winning streaks when it comes to his riding, but this has not been by accident. I have been strategic in selecting our own trail system as a place for him to gain confidence and to enjoy the feeling of overcoming small obstacles. 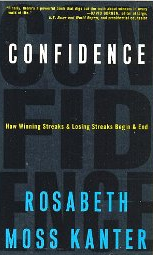 As Kanter talks about in her book of the same title, it is confidence that is the corner stone of success. Resiliency – I enjoyed Dweck’s work Mindset, and it has been a formative piece in how I talk about success in learning. I find that I sway away from commenting on Elijah’s natural abilities, and rather I acknowledge the positive effects that stem from his perseverance, tenacity and practice. When he achieves success, I assist in pointing out the things he did to enjoy success, rather than the abilities he has. Beneath his helmet the other day he spoke about what he is saying to himself as he climbs the hill. I recorded the account and he spoke of chanting to himself on the toughest sections, ‘Go, Elijah, Go’. 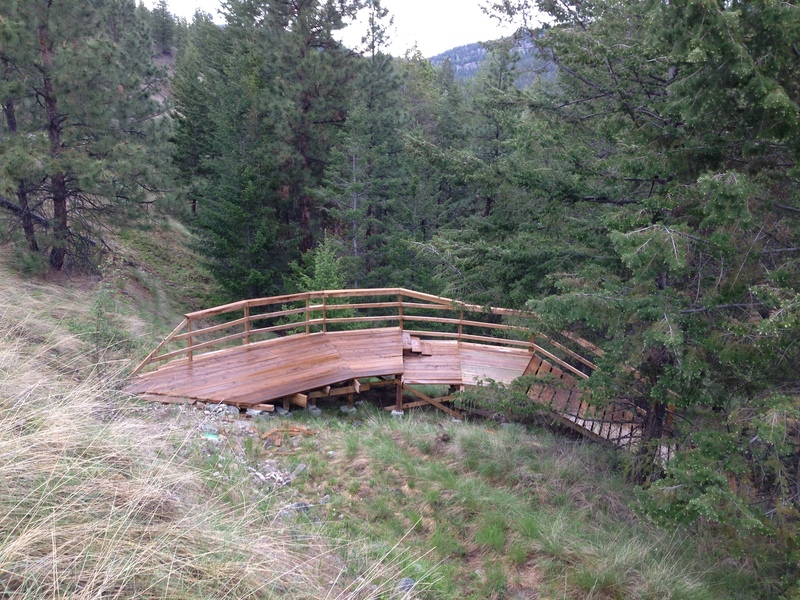 Project-based learning – I will admit that some of our projects get a little out of hand, but I will argue that is one of the most appealing aspects of a project. We lose ourselves, at first in the design of the task and even more so in the execution. As long as we have an idea of where we are going, it is the journey that can protract. I think that Elijah has become a better rider by exploring not only the scope of his cycling, but in the very design of the trails. I think it is important that he realize that trails and bridges do not appear by accident. Hard work, real materials and actual time result in tangible creations that can form a personal legacy. Tools – Materials and equipment matter. Mental tools and skills meld with the plastic and metal that we ride. The tools at our disposal make a difference and the fruits of design can greatly assist in our physical and mental challenges. When I watch him ride I cannot divorce from reality how much he benefits from having a good bike, a decent helmet, gloves and fresh water. 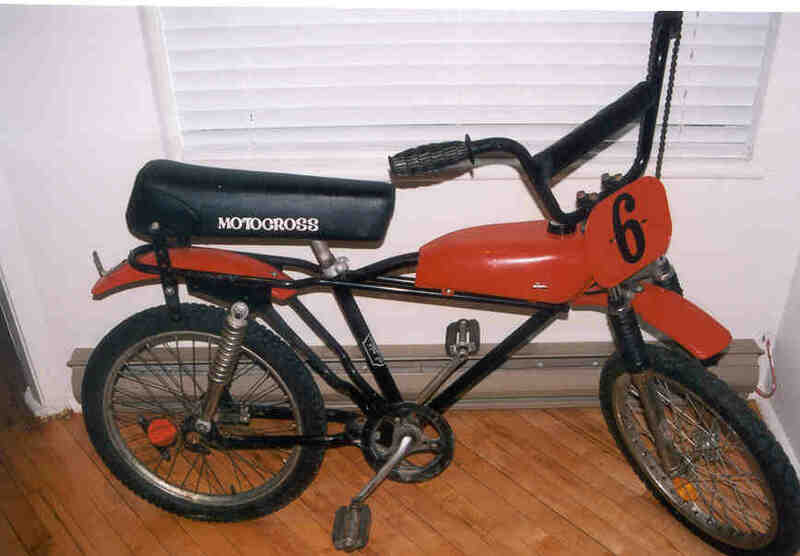 When I think of the bike I was riding at his age, it is no wonder that I was not climbing a rocky trail. 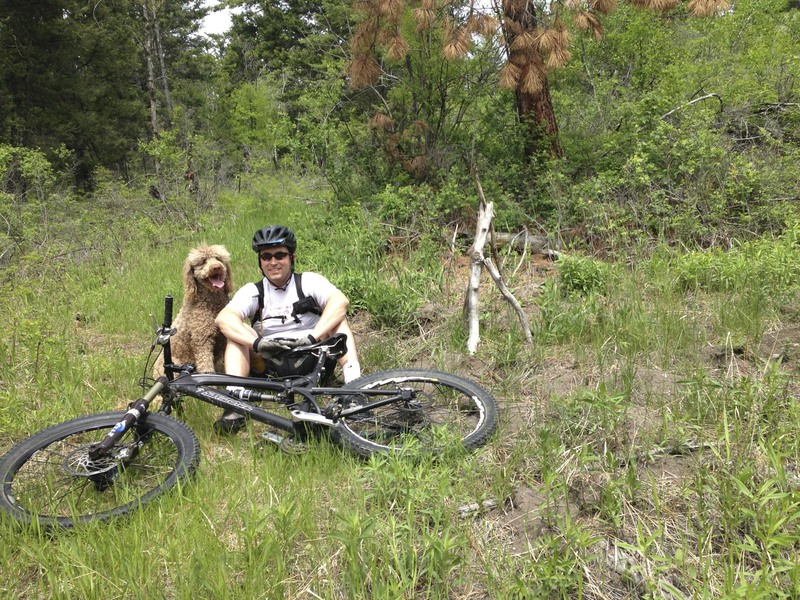 Feedback – Riding provides feedback of every type. A steering misstep can result in bailing into the sand, gravel or a jagged rock. Investing extra effort can be the difference between a repeated failure and finally surpassing a nagging hurdle. The immediacy of the feedback he enjoys while riding syncs with the tangible connections he makes to his own actions. Relationships – I asked Elijah on a recent ride to indicate what he thought had made the biggest difference in his riding. He did not hesitate in his response: “You.” At first this answer startled me, so I asked him why he had cited his dad as the biggest reason. Between the huffs and puffs of his climb, he mentioned that I am the one who suggests that we ride, I am the one who gives him pointers, I bought his bike and I am the one who encourages him to succeed. In all humility, I tend to agree with him…perhaps I am the biggest impact on his riding. I do not think that learning in the school setting is all that different from what we have discovered on the trail. Students need to enjoy exploring the mystery and intrigue of a project that knows no limits, but only starts with a clear direction. Students need to draw connections between effort and success and to combine these experiences to form confidence. Students need the adults in their lives to supply them tools and feedback in order to engineer winning streaks. Most of all, students need us to form relationships with them by devling into the world of the new and the unattained. They are looking for us to hold their hands when they require stability and to let them go from time to time and risk falling. Whether mountain biking or Social Studies, skiing or Science, learning is a combination of elements that are interrelated and predictable. The responsibility we have as educators is to continually work to create the opportunity. 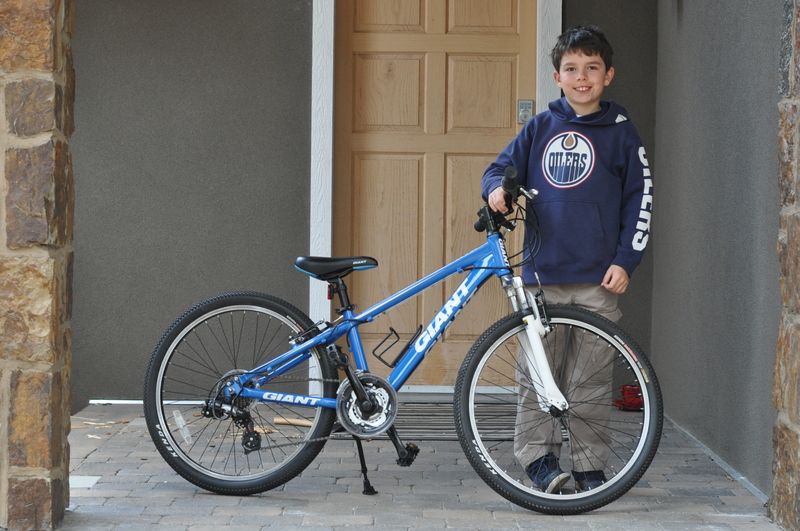 Great post Myron, I agree, there is so much of what we can help students experience that mirrors the experience you share with your son as he learns to become a more skilled and confident rider. I also think your example is a great story of authentic learning, and that we should also work to find ways to not only facilitate these experiences for students, but to also help them see the learning they do in the activities they truly care about.